Washington, DC: Nutanix .NEXT, Booth No. S3 – June 29, 2017: Veeam Software, the innovative provider of solutions that delivers Availability for the Always-On Enterprise™, today announced an expanded partnership with Nutanix, a leader in enterprise cloud computing and hyper-converged infrastructure, in which Veeam becomes the Premier Availability solution provider for Nutanix virtualized environments. 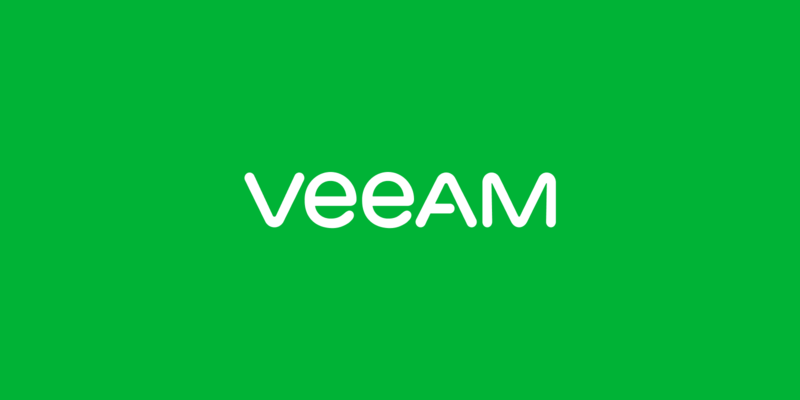 In addition, Veeam adds support of Nutanix AHV in its flagship Veeam Availability Suite, allowing joint Nutanix and Veeam customers to benefit from an enterprise-class Availability solution, and therefore help dramatically accelerate enterprises’ Digital Transformation strategies knowing that they can deliver on user expectations for a seamless digital experience. As a software-defined Enterprise Cloud Platform, Nutanix enhances performance and dramatically simplifies the management of application workloads across physical and virtual environments. IDC suggests the market for hyper-converged infrastructure (HCI) will be worth $7.5 billion by 2021,[i] as a result of the technology gaining traction in enterprises as more businesses investigate its potential benefits. "HCI has become one of the fastest growing segments of the enterprise infrastructure market by enabling new levels of agility and operational efficiencies within key parts of the data center infrastructure market," said Eric Sheppard, Research Director, IDC. "Veeam's support for Nutanix AHV brings a proven availability platform to this growing market at a time when hyperconverged solutions are increasingly deployed to support mission critical business applications, and thus in need of just such a platform." As a Leader in the space, Veeam provides an agentless solution for ensuring the highest levels of availability and data protection for all applications and data. The combined offering helps organizations accelerate IT deployments and dramatically simplify IT management and create a more agile way to deploy new business services. Both Veeam and Nutanix are fully committed to the channel, so partners will benefit from a combined, highly differentiated solution that will increase partner sales opportunities. Veeam will become a Strategic Technology Partner within the Nutanix Elevate Alliance Partner Program, as well as be a featured app in the new Nutanix Marketplace. Both initiatives will advance the Veeam ecosystem, further extending support for the digital transformation initiatives of customers and partners. Founded in 2006, Veeam currently has 47,000 ProPartners and more than 242,000 customers worldwide. Veeam's global headquarters are located in Baar, Switzerland, and the company has offices throughout the world. To learn more, visit https://www.veeam.com.